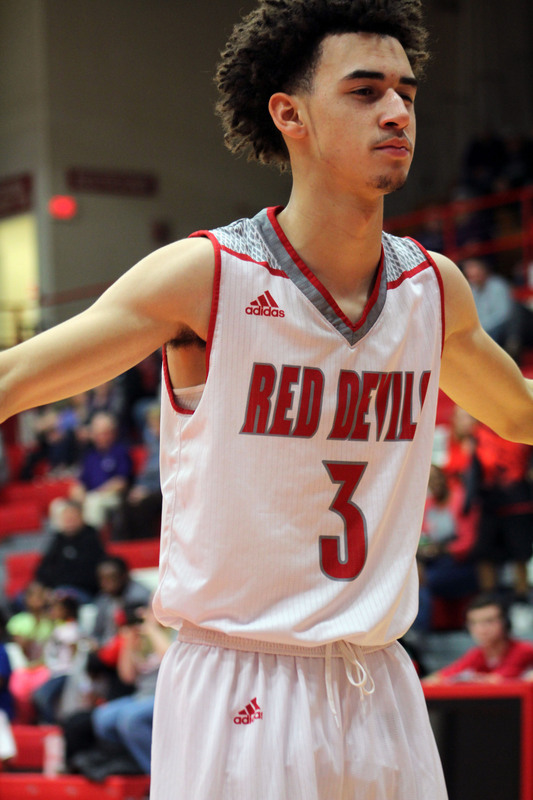 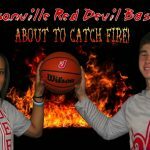 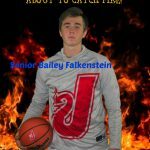 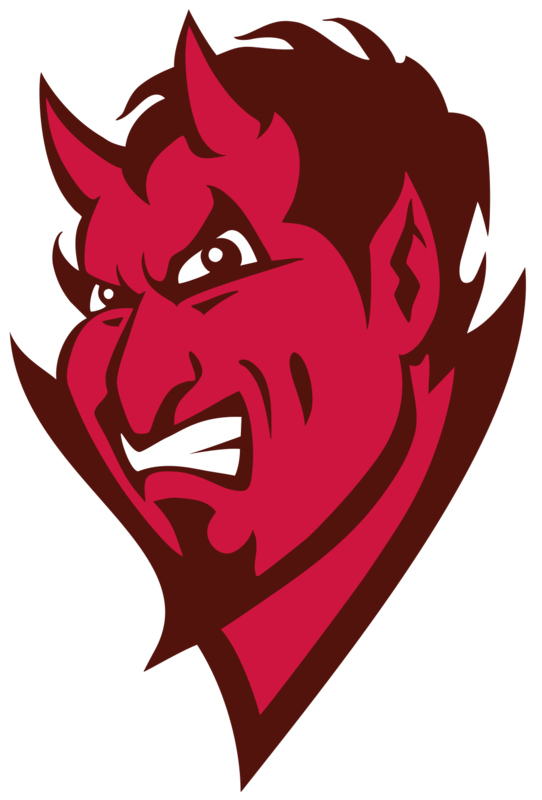 Boys Varsity Basketball · Mar 3 Red Devils Top New Albany for Sectional Championship! 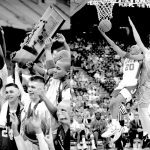 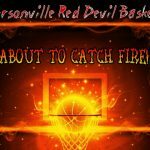 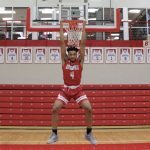 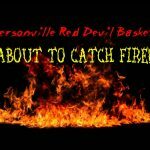 The start of the 2017-18 basketball season could not be any better for head coach Joe Luce, and his Jeffersonville boys basketball team. 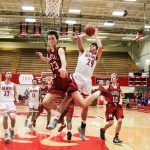 The team kicked off the season with an impressive win over Southport, 72-56. 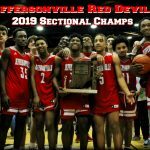 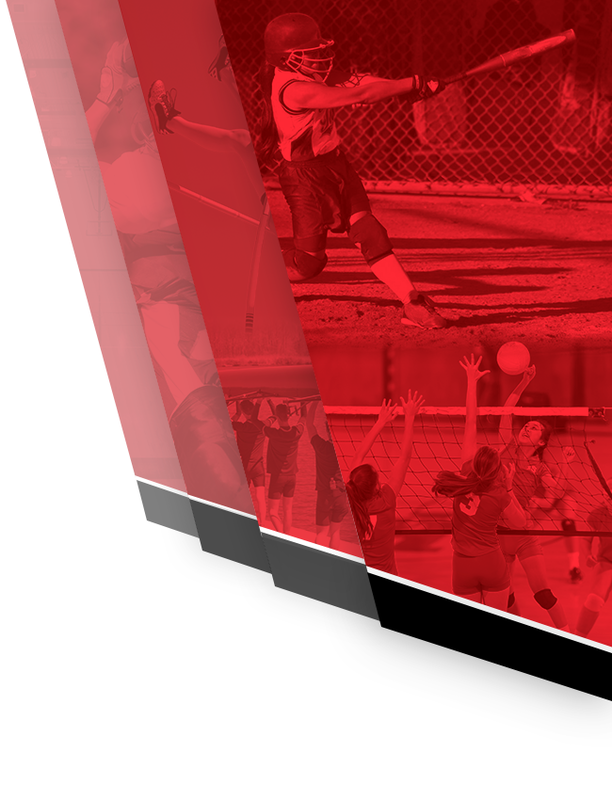 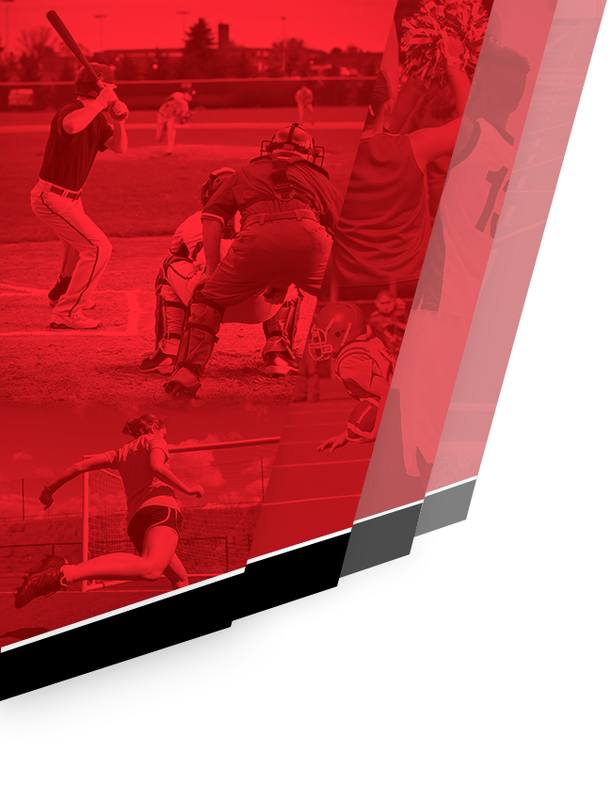 The victory was the second consecutive over Southport, and helped JHS begin to receive votes for the top 10 in the state.